You can now import product listings from an existing Etsy or Shopify account—simply upload or download a CSV file on the product listing page! Interested in exploring trends in your customers’ shopping behavior? 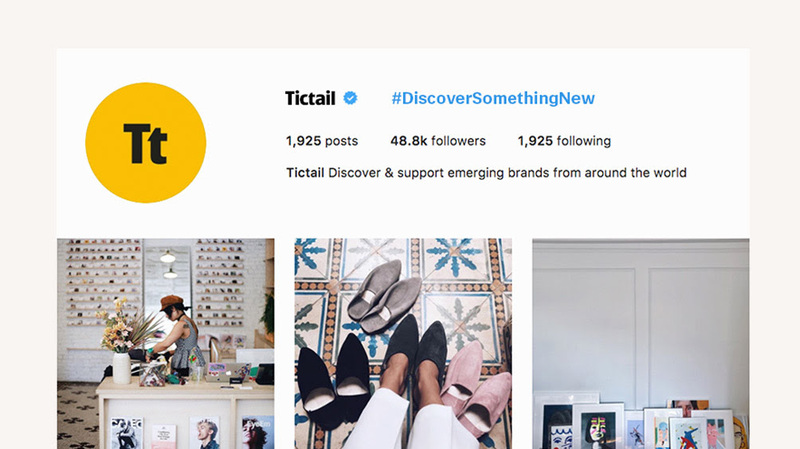 You can now view up to six months’ worth of metrics on your shop and shoppers when you upgrade to Tictail Plus—head to the Insights tab to learn more. 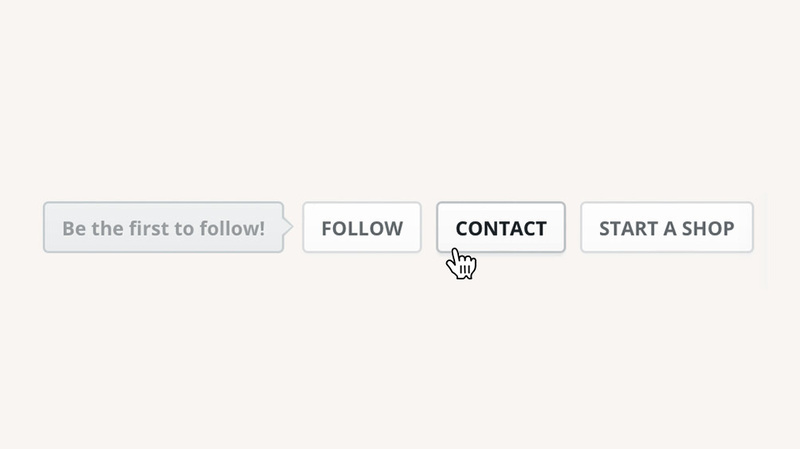 We’ve added a “Contact” button to all custom shops to make it easier for shoppers to ask questions about your brand or products via Tictail Talk. Check it out in your shop today. We’re here to help! 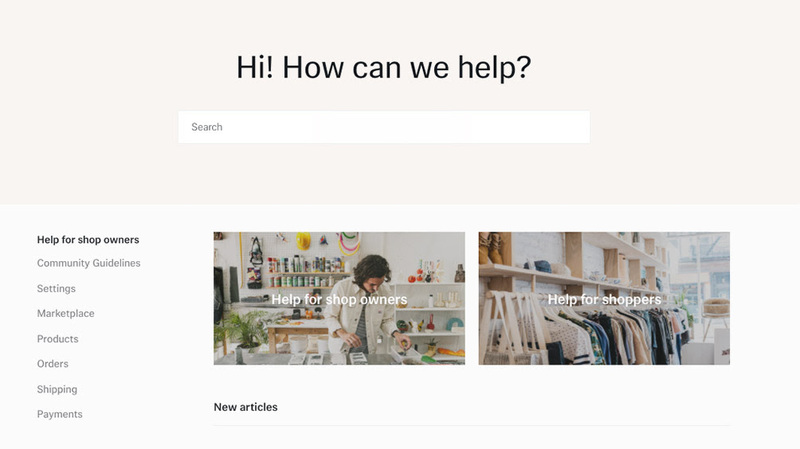 We’ve updated the design and layout of our Help Center to make it simpler than ever to find answers to your questions, and tips for making the most of your shop. Calling all Insta-enthusiasts: Starting this month, share a photo of your studio or workspace and tag #discoversomethingnew for a chance to be featured on our Instagram!